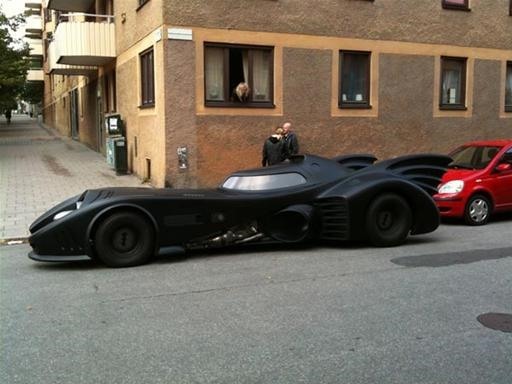 World's most expensive car mod? 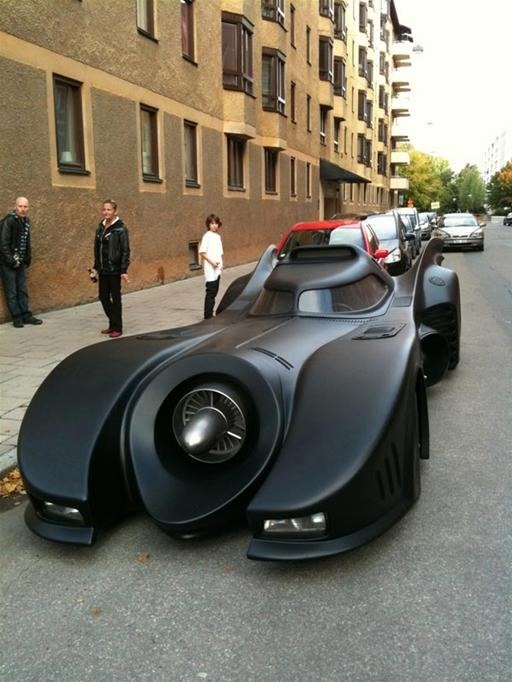 A wealthy Swede began with a 1973 Lincoln Continental, and three years and one million dollars later, ended up with a real life replica of the famous batmobile. 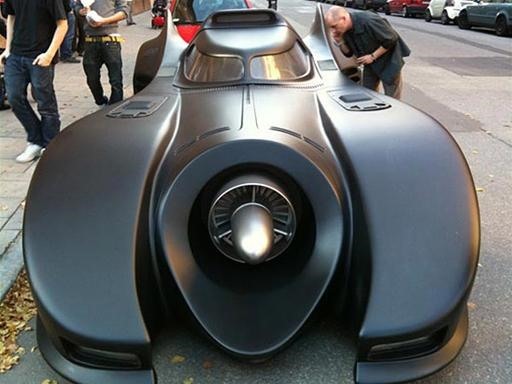 "...the replica is packed with gadgets and has built in satellite navigation, voice recognition, machine guns, reversing cameras, a DVD player, a plasma TV and even height adjustable bodywork, it just distances itself from the very popular campy Batman. Little in the way of detail has been provided about what's under the hood, but the 700-horsepower techno-sportster is a one-of-a-kind creation, and the construction cost over $1 million..."
i agree. i mean RLLY? 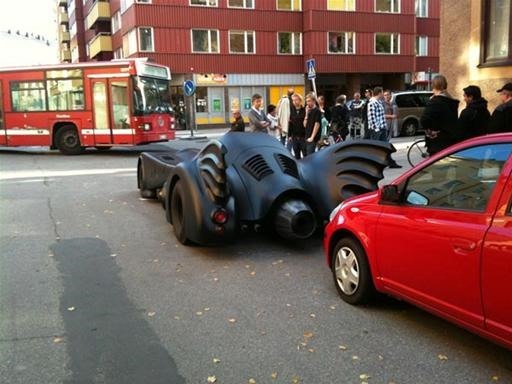 That's what the wing mounted Batarang was for, If I remember the film.